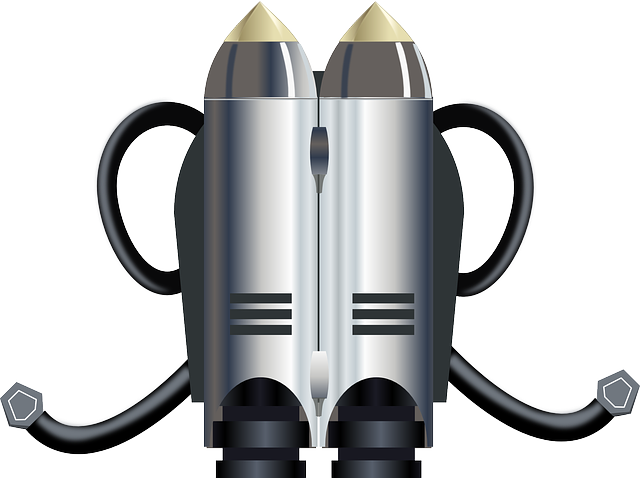 This plugin add a easy and useful Jetpack! You can just craft a Jetpack on a crafting table and put it on with rightclick. Then you can fly over 1 minutes nonstop and see the world from above. The Jetpack will break after a time. There are no permissions or commands. hit the ground or use the FallBoots from my GreenItems Plugin! Do you have a qusetion or an idee for update? I hope you like this plugin! Have fun with the Jetpack! Please, make the recipe without items from 1.8 Or, add the command to give the jetpack. And make the config. Please! can you put particles while i am flying?